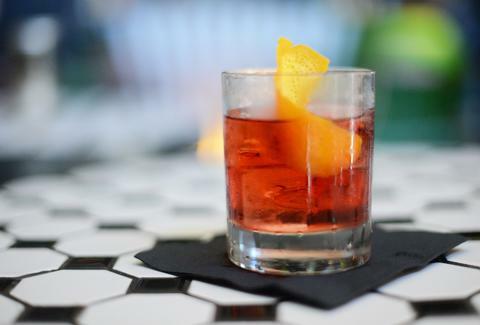 Austin Austin's celebrating Negroni Week, when bars all over the country are stirring up some philanthropy along with the classic cocktail in order to benefit the charity of their choice. Although a Negroni is typically a 1-1-1 balance of gin, Campari, and sweet vermouth, these local cocktail gurus are creating their own versions (including one with ice cream!). Here are our picks for the creations you should make a point to check out. 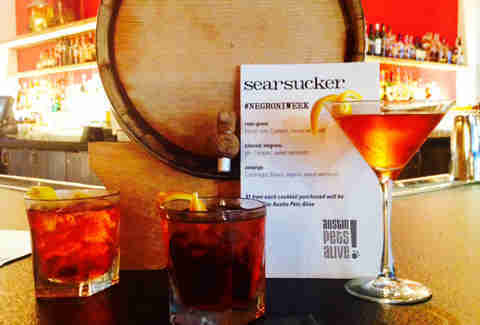 Searsucker will feature a barrel-aged "rum-gronie" with El Dorado rum, Campari, and Dolin sweet vermouth. It will be aged for two months in a 15L virgin charred-oak barrel. The drink will benefit Austin Pets Alive. WOOF. 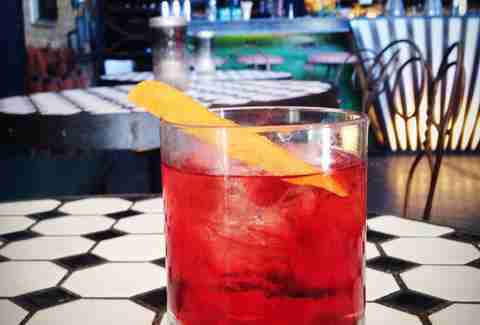 The friendly staff of ESSR will be serving up a mezcal Negroni made with Del Maguey Vida, Cocchi Americano Rosa, Campari, and a grapefruit twist. Their drink ALSO benefits Austin Pets Alive. 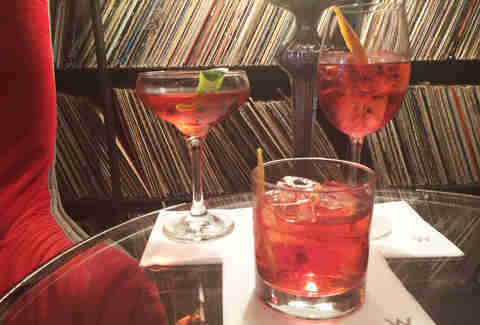 W Austin is featuring several Negroni-esque cocktails in its Living Room bars, including the Portuguese Negroni made with Plymouth gin, Campari, 20-year-old Tawny Port, and an orange twist. The drinks will benefit the Young Chamber of Commerce. Youth! 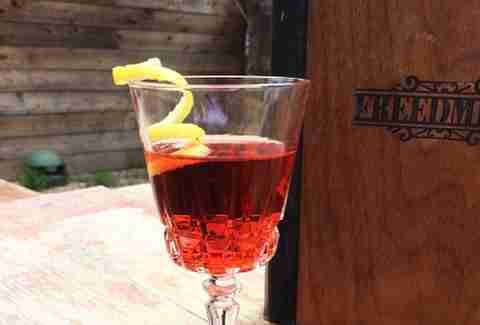 For Negroni Week they will be offering The Coqueta, a softer, lighter take on the traditional bitter Negroni. The recipe includes No. 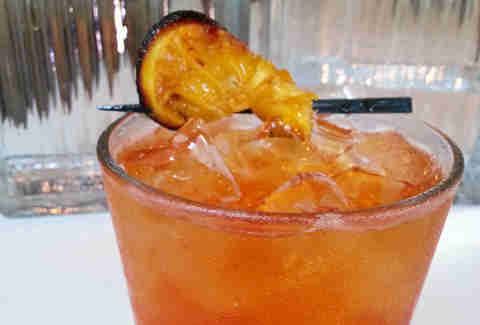 3 gin, Aperol, sweet vermouth, Prosecco, and a bruleed orange slice. The drink will benefit PAWS Austin.